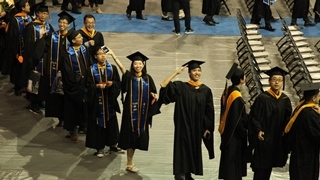 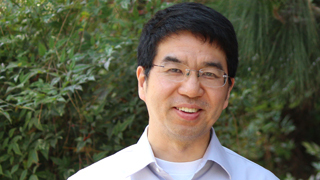 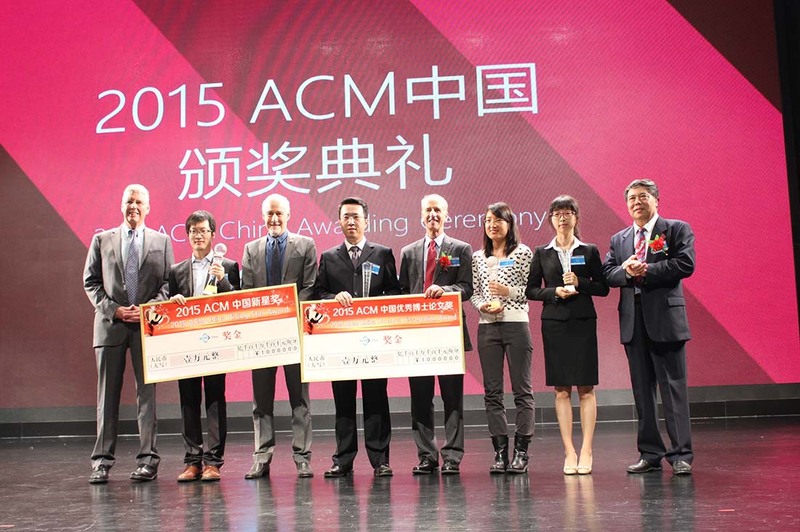 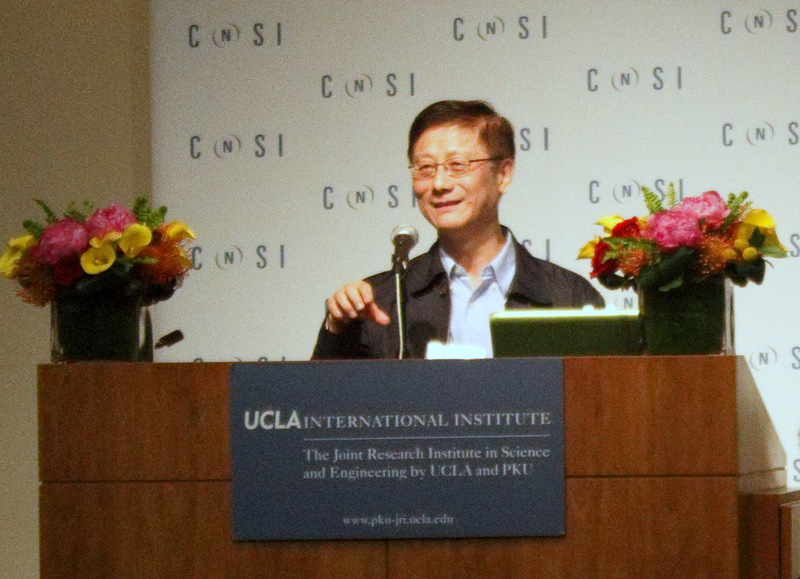 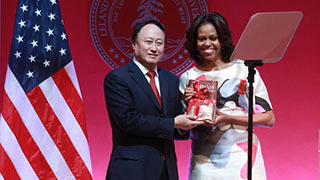 Cong, co-director of the Peking University-UCLA Joint Research Institute, received the award in the systems category, which includes hardware and software. 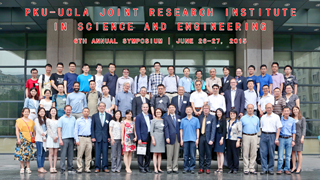 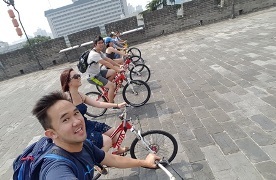 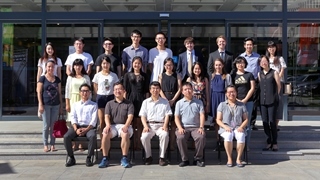 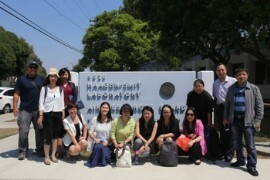 The annual symposium, held alternatively at Peking University and UCLA, attracted over 150 participants and featured many speakers from both universities. 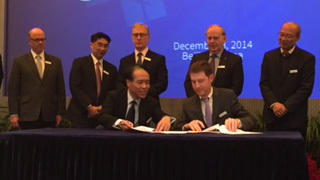 A new MOU signifies growing collaboration.